The Greatest Sales Letter Ever Written! Greatest Sales Letter – is the holy grail of any lead developer. The following is an excerpt from the classic direct-mail piece that generated an estimated $2 billion in revenue for The Wall Street Journal. I’ve seen adaptations and straight rip-offs hundreds of times. And that is why I am writing to you and to people like you about The Wall Street Journal. For that is the whole purpose of The Journal: To give its readers knowledge – knowledge that they can use in business. Almost nobody will remember your pitch but a memorable story will be remembered by almost everyone! That, is the greatest sales letter ever written – a great story! People only buy for emotion reasons. Many of us will justify with logic but every decision to buy is emotional. 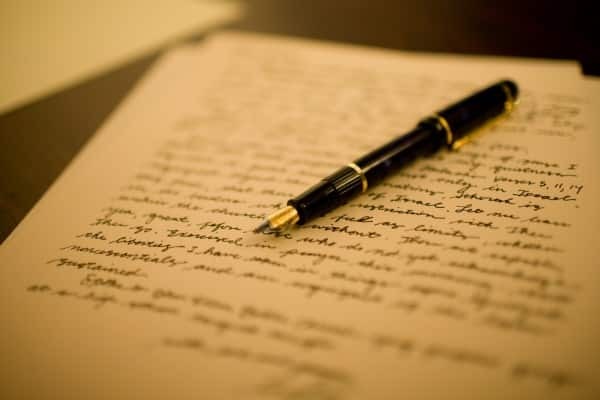 Stories are emotional and will connect more deeply with the real reasons we buy – this is what really makes the greatest sales letter! Write your greatest sales letter! What’s your story?